Lightly-raced O’Reilly four-year-old Be Instant has struck her first winning blow in Australia for Waikato Stud. 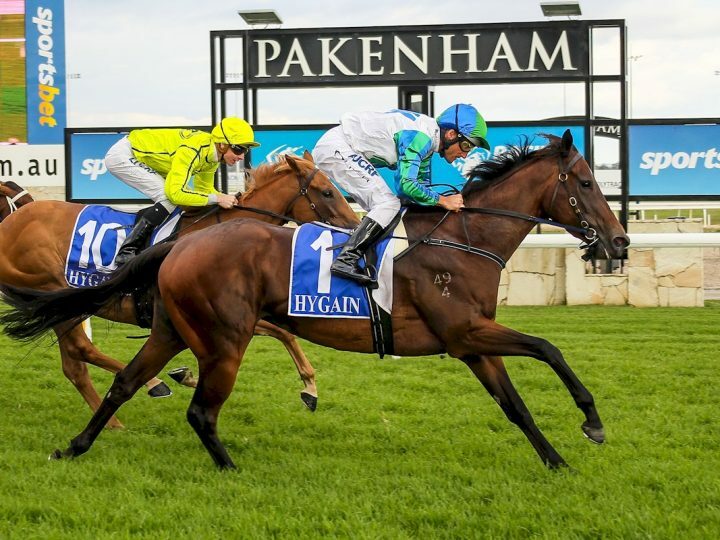 She had run three placings before justifying her favouritism at Pakenham yesterday. Be Instant is trained by long-time stud supporter Danny O’Brien and was ridden to victory by Damien Oliver. Part-owned by Mark Chittick, she is out of the stakes performed Pins mare Splitsecond. It is the family of the Gr.1 Arrowfield Stud Stakes winner Sixty Seconds. Be Instant’s half-sister by Ocean Park will be sold as Lot 431 during Book 1 at Karaka next year. Meanwhile, the stud also enjoyed recent success with Savabeel’s daughter Firefly who scored at Pukekohe. The five-year-old is trained by Stephen Marsh and now has two wins on the board. Firefly is out of the O’Reilly mare Starry and is from the family of the Gr.3 Gloaming Stakes winner and Group One performer Strike The Stars.